Have you ever imagined what would happen if highway bridges could speak? : “That I broke an arm? That I have a steel tendon ruptured? …” Well, they are not too far anymore. Last week, I had the chance to participate in a presentation by Jacques Cartier and Champlain Bridges Incorporated (JCCBI) in the GTA, and learned about this smart instrumentation for stress/strain monitoring installed bridge girders. This helped bridge owners with real-time structural health monitoring and decision making process, i.e. whether the bridge is safe to traffic load or not?! 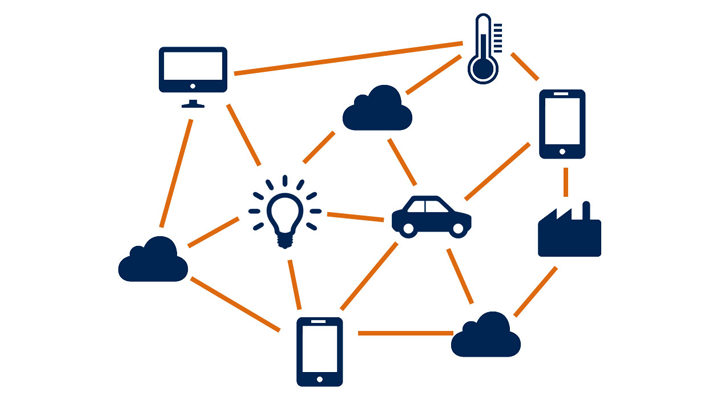 Internet of Things is a familiar term these days; we hear about smart and connected houses, phones, appliances, cars. So why don’t we fantasize about smart bridges. Smart technologies have been adapted in a number of sectors in civil engineering. This includes sensors to measure strain, deformation, humidity and temperature variations, localizing and detection of cracks. The use of smart materials such as shape memory alloys is also becoming popular. The technical development both in construction materials (e.g. shape memory materials) and in monitoring systems (e.g. real time wireless measurement of temperature, deformation, etc.) has brought up the concept of intelligent Bridge Monitoring (i-Bridge Monitoring). The visionary approach is that, the locations prone to early age damages, such as girder ends, prestressing cables, etc. are equipped by smart wireless instruments for real-time monitoring. 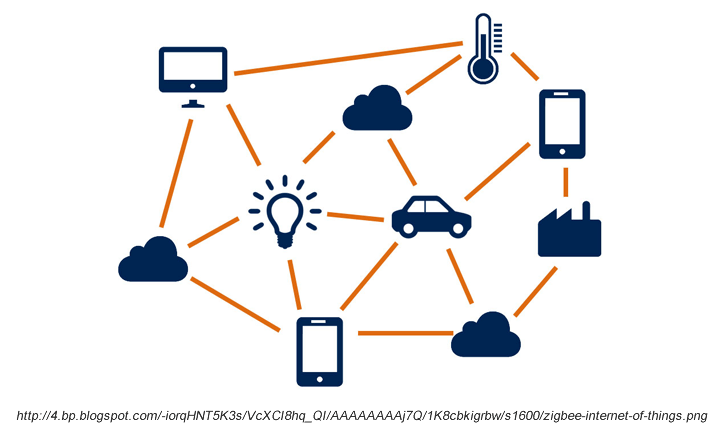 The data from these individual bridges can be collected and integrated through a network of locally, regionally or provincially interconnected structures. The collected data can be transferred via internet to a central station for real-time monitoring, interpretation, and further investigation, if needed. The term “needed” means: certain data require further interpretation by an operator or engineer if an event-pass-over-limit or threshold is reported. Moreover, the collected data can be used to update the defined limits and criteria for future measurements. All the information can be stored and analyzed on clouds, and can be accessed anytime, anywhere. The use of smart construction materials can also play a major role in intelligent bridges. A systematic use of self-healing materials (such as those are observed in high performance concrete once a crack occurs) or shape memory materials would be significantly helpful. This may decrease the rate of necessary maintenance work. 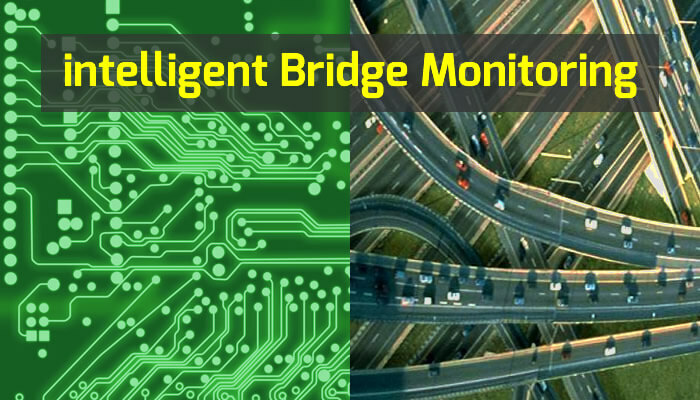 Implementation of an intelligent bridge monitoring framework can be very useful in planning a more successful maintenance strategy, effective finance strategy and budgeting. Such a framework will also increase the service life of bridges, as well as the overall performance. Well, this is all true if personal flying cars don’t arrive first! This entry was posted in Bridge, Inspection and Evaluation and tagged Bridge, Evaluation. Bookmark the permalink.